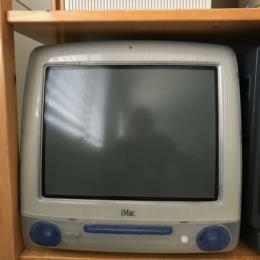 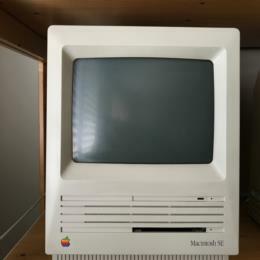 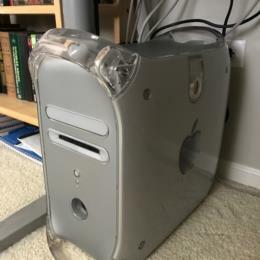 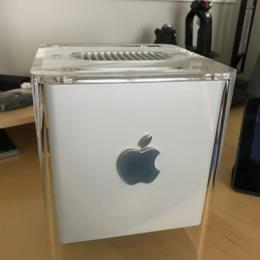 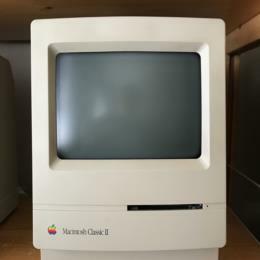 Ian Blank's Macintosh Computers Collection - Collected It! 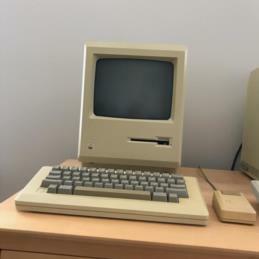 An original 1984 Mac upgraded with a 512k motherboard and 800k floppy drive. 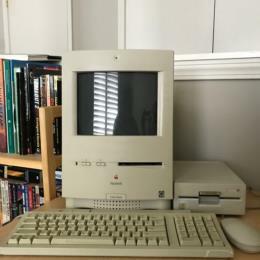 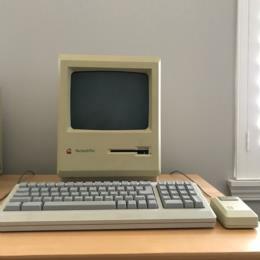 A Macintosh Color Classic upgraded with max ram and an Apple IIe Card plus 5.25 inch floppy drive.